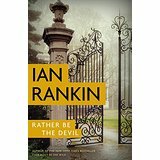 The 22nd Rebus title (after Rather Be the Devil) finds the usual suspects and old friends: Rebus, Clarke, Fox, Cafferty, et al. Newcomers to the series may be drawn in by the plot twists, pithy dialog, and dark underside of Edinburgh, but readers of the previous entries will enjoy a deeper appreciation of the intricacies of the relationships and events. Recommended for all crime and mystery collections. First published in 1987, this was the first novel in Rankin's popular series. 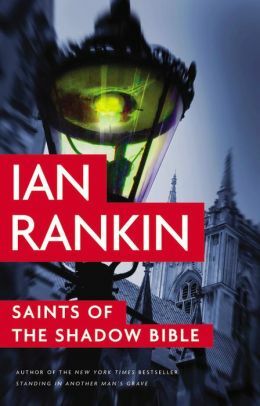 It will attract Rankin fans who may want to experience it in audio, as well as new fans of the series.